Sven runs a small Pacific Northwest based family business in the construction materials industry and represents new Cessna aircraft sales in south central Alaska. An instrument rated pilot and aircraft owner, he enjoys the combination of small business and general aviation and promotes both with enthusiasm. He has lived on three continents, but chooses to reside in Anchorage for the mountains, nature, aviation, friends and community he has found there. Please contact him at 907-250-0172 or email below. Please contact him at (907) 830-5889 or via the e-mail link below. Nick is an aviation enthusiast earning his wings in 1975 holding land and sea ratings. He and his wife Donna have lived in Alaska since 2001 with their three children. Nick is the CEO of Mackinnon Marine Technologies Inc. He has volunteered on numerous boards including AACE where he was the VP of administration and flew as member of the CAP Polaris search and rescue squadron. He remains an active supporter of veterans’ programs (Wounded, and Frosty warriors and AF-YMCA). Nick states that he no longer fly’s but takes great pleasure in watching his son progress as an A&P and commercial pilot at UAA. He wants to concentrate his efforts towards creating lower costs alternatives for younger pilots to own and operate planes and he sees that Alaska Airmen Association can take a positive role in this area. 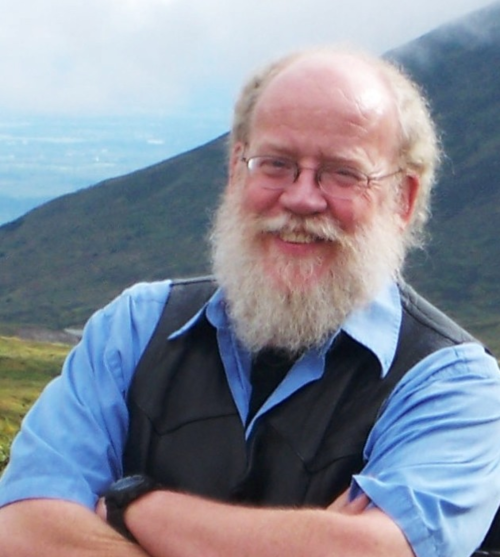 A Southeast Alaska native, Dennis grew up in Auke Bay a community located 12 road miles north of Juneau. Growing up in a “flying” family, it was logical he would join in the footpath of his father who was a mechanic for Alaska Coastal Airlines and aircraft owner. He attended Montana State University where he earned his private pilot ticket and a degree in mechanical engineering . He later attended the University of Washington earning a degree in Industrial Engineering. Dennis owns five airplanes, four of which he rebuilt from salvaged aircraft. He immensely enjoys his involvement in general aviation and has a strong desire to help preserve what we have now and pass it on to future generations. 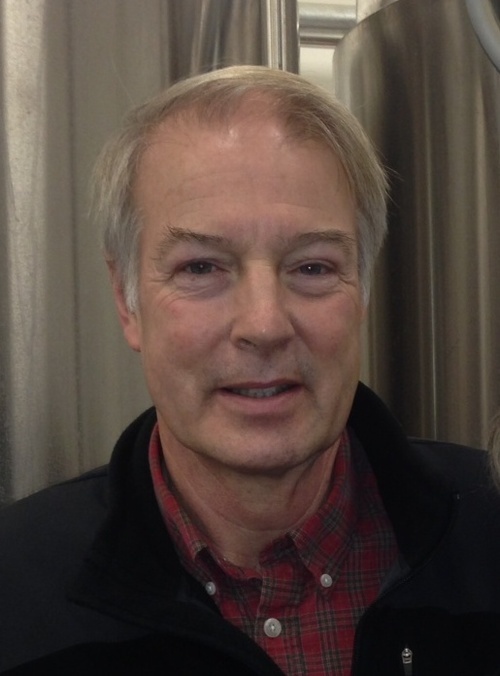 Doug was born in Minnesota and after growing up between MN and AK, he moved north for good at 18 to escape the cold! He graduated with an aeronautical engineering degree from Embry-Riddle Aeronautical University in 1990 and was subsequently selected for USAF Undergraduate Pilot Training for the 168th Air Refueling Wing/Alaska Air National Guard just outside of Fairbanks. Originally hired in 2000 by Northwest Airlines (now Delta Air Lines) flying Cargo 747’s based in Anchorage, he worked as the Director of Operations in his guard unit and as an airline pilot at Delta until retiring from the Air Guard in 2012. Having a background in military and airline flying, his main passion lies in general aviation. A pilot since he was 17, he has owned three airplanes including one of the remaining Piper PA-14’s still flying. Wanting to promote and retain the privileges we enjoy as airmen in the Last Frontier, his wife, Heather is a seasoned flyer and comes from an aviation family, son Caleb (also an AK Airmen’s Member) is a Sophomore at UND studying Professional Aviation and then there’s the family dog, ‘Piper’, of course! Honored to be selected as a Board member, he is hoping his experience can contribute to the promotion and retention of the privileges we enjoy as Alaska Airmen. If you want to contact him, email is best, otherwise you may have to call his satellite phone as he and his family are usually ‘off the grid’ on Lake Iliamna. When you do get an answer, don’t be surprised to hear “FISH ON” when he answers! 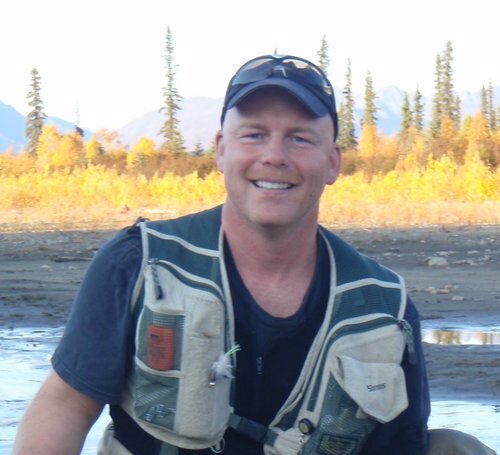 Kevin is a lifelong Alaskan and 2nd generation pilot who grew up in Anchorage and Soldotna. He grew up flying with his father, who has flown in Alaska since the 1960s, and has always wanted to fly. Like his father, two things will always stand for him – he’ll live in Alaska, and he’ll fly airplanes. He holds a Bachelor’s degree in Marketing from the University of Alaska Anchorage and has been an Airmen’s Association member since earning his private pilot’s license in 2006. 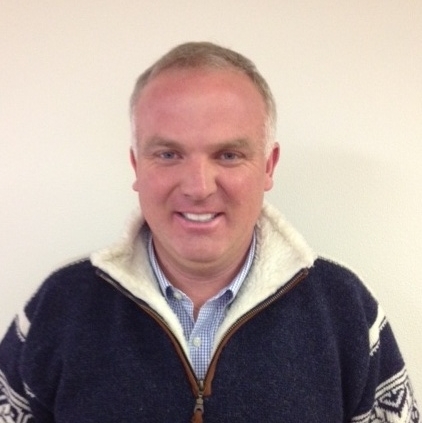 Kevin handled aviation products and accounts in Southcentral Alaska for Inlet Petroleum Company before joining ENSTAR Natural Gas in 2007, where he works in business development. 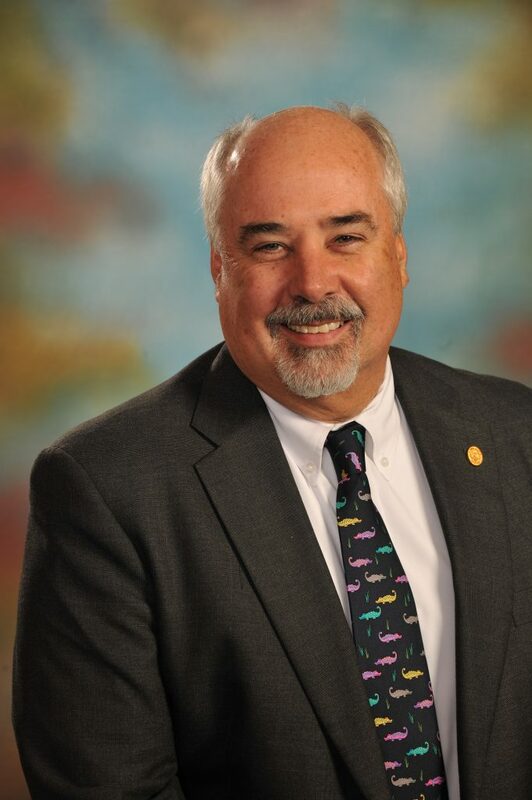 He is active in the community and sits on several volunteer boards and committees. He holds a single engine land certificate with tailwheel endorsement, with plans to add a seaplane rating soon so he can explore new areas of Alaska. His favorite place to be is in the air, and he’s frequently found flying around Southcentral Alaska in his Super Cub. 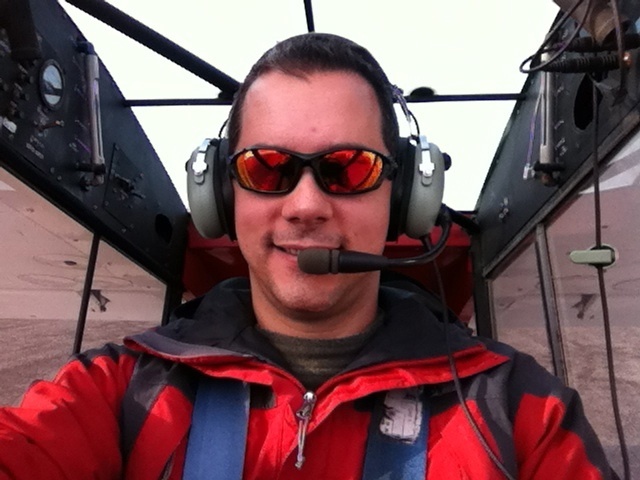 Kevin is passionate about aviation and considers flying a privilege that everyone should have a chance to experience; he is grateful to give back to the aviation community through involvement in the Alaska Airmen Association, and hopes to encourage interest and engagement in the aviation community among younger pilots.